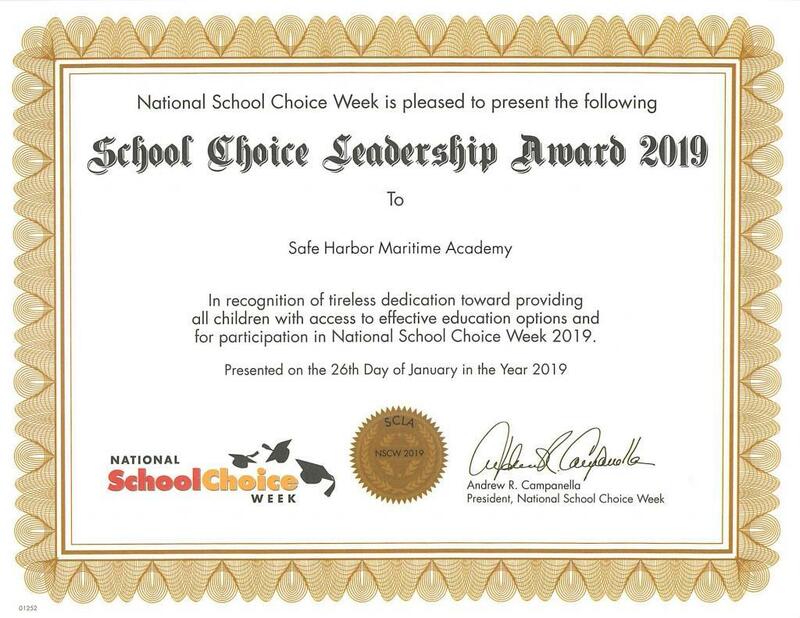 Safe Harbor is happy to accept the School Choice Leadership Award 2019 from National School Choice Week. Should you need help finding Christian therapeutic schools, therapeutic residential schools, schools for troubled teens, alternative schools, please let us know. Safe Harbor is among the top therapeutic schools, our therapeutic boarding schools for boys; one of few residential treatment centers and residential schools for teens that is affordable. As a home for troubled boys it serves at-risk boys, we help boys in Florida, Georgia, in Kentucky, in Tennessee, in Missouri, in Louisiana, in Arkansas, and in Texas. Plus, in the Midwest in Michigan, in Ohio, in Indiana and in Illinois. Mostly, troubled teens from homes along the east coast including in Virginia, in North Carolina, in South Carolina, in Pennsylvania, in New Jersey, in Massachusetts and in New York are provided counseling and therapy.